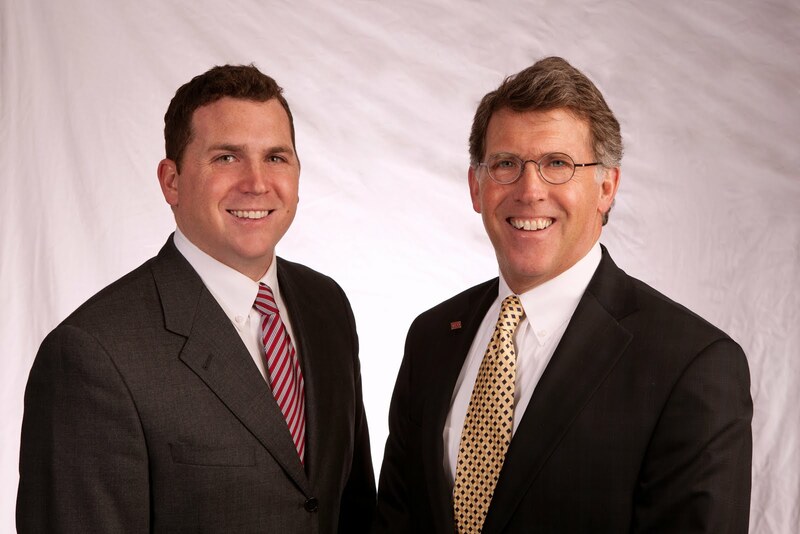 Waterloo Commercial Real Estate - Matt & Fred Miehe - Cedar Falls Iowa: 3551 University Ave.
Great retail location in the University Plaza off University Avenue across from the YMCA where there is high traffic and visibility. End-cap property with ample parking. This 8,459 square foot property was built in 1970.